Tame the Lion with a Bourberry Fizz. The metaphor holds true; last night the weather roared with 55 mph winds, pelting rain, and bitter cold temps. The morning brought abundant sunshine, a soft breeze, and warm air. 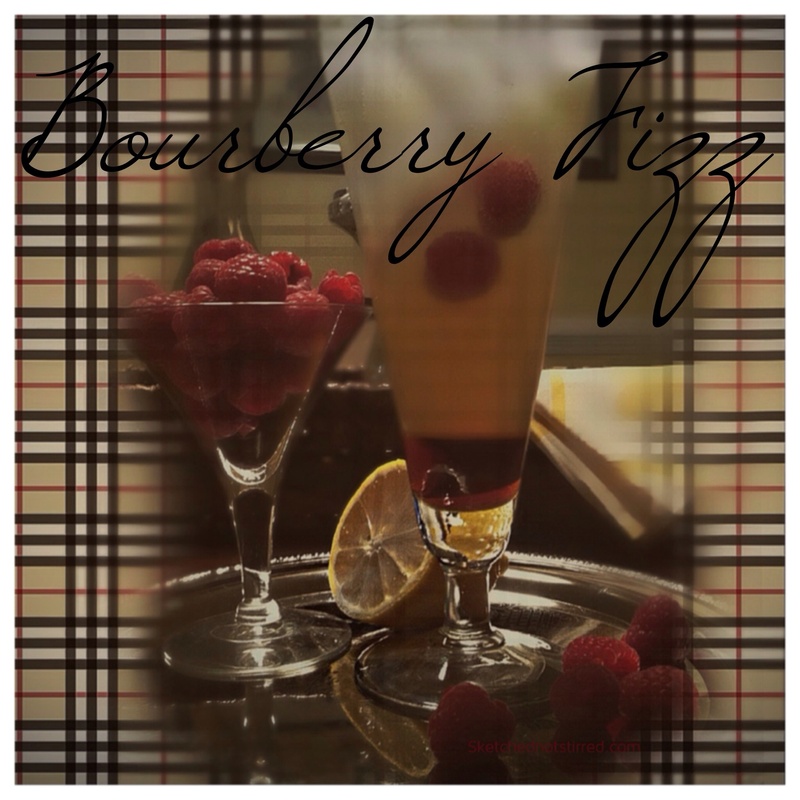 The Bourberry Fizz is a TAC original cocktail. It has a nice belt of bourbon that’s gently tamed by the sweet flavor of Chambord. 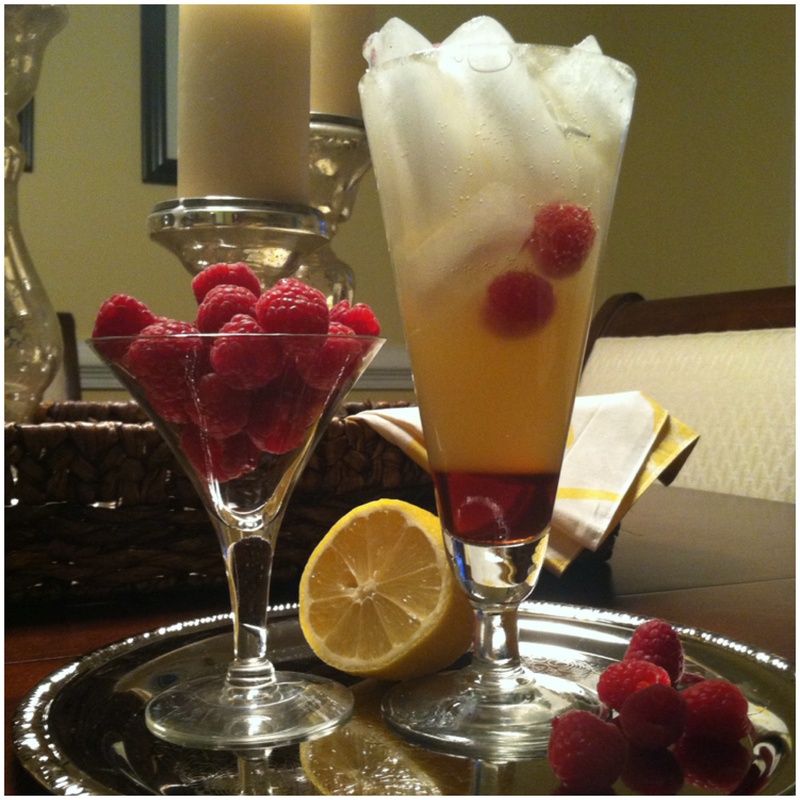 Pour Chambord into a pint glass filled with ice, we dropped in a few raspberries for good measure. In an ice filled shaker add lemon juice, simple syrup, and bourbon. Shake. Strain contents into the pint glass, top with club soda. Garnish with lemon and berries. Here’s hoping the lamb is here to stay! Previous Post A red carpet cocktail. Just gave me an excuse to finally buy a bottle of Chambord! I never need an excuse. Splash some into your favorite vodka, too! That would be a great combination. Please let me know when you post it. Sounds awesome! It tastes like fresh air and sunshine! I will have to try this cocktail.